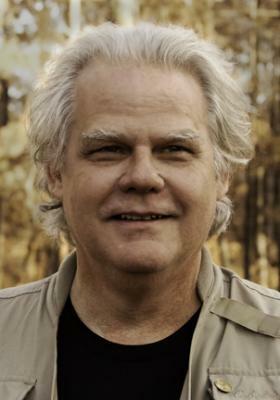 Stephen E. Flowers is the featured guest on this new episode of the Thoth-Hermes Podcast, coming to you at the end of a long break and at the beginning of the return to our regular bi-weekly release schedule. Dr. Flowers is very well known in the esoteric and occult communities through his extensive teaching and writing, which ranges from Runology to Zoroastrianism, from the German Occultist scene to the Left Hand Path. Stephen Flowers studied Germanic and Celtic philology and religious history at the University of Texas at Austin and in Goettingen, West Germany. He received his Ph.D. in 1984 in Germanic Languages and Medieval Studies with a dissertation entitled Runes and Magic. 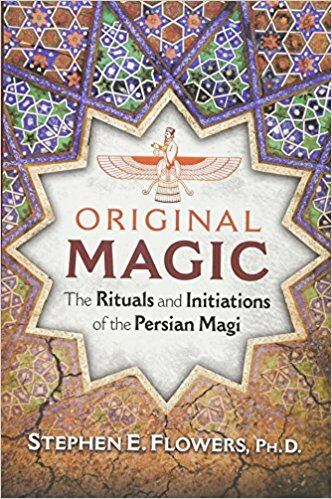 In this episode we talk about his book “Original Magic”, published by Inner Traditions, where he explores the history, theory, practice, rituals, and initiations of the Mazdan magical system practiced by the Magi of ancient Persia. He details a complete curriculum of magical study and initiation based on exercises keyed to the sacred Zoroastrian calendar and also offers advanced magical rituals based on archaic Persian formulas. Rudolf also presents music with the participation of Finnish occultist Aki Cederberg, and two reviews of exciting new books. Visit Stephen E. Flowers’ website! And here is what you can find on him on Wikipedia! Here you will find “Original Magic” and also a link to other books by Stephen E. Flowers on the website of Inner Traditions!